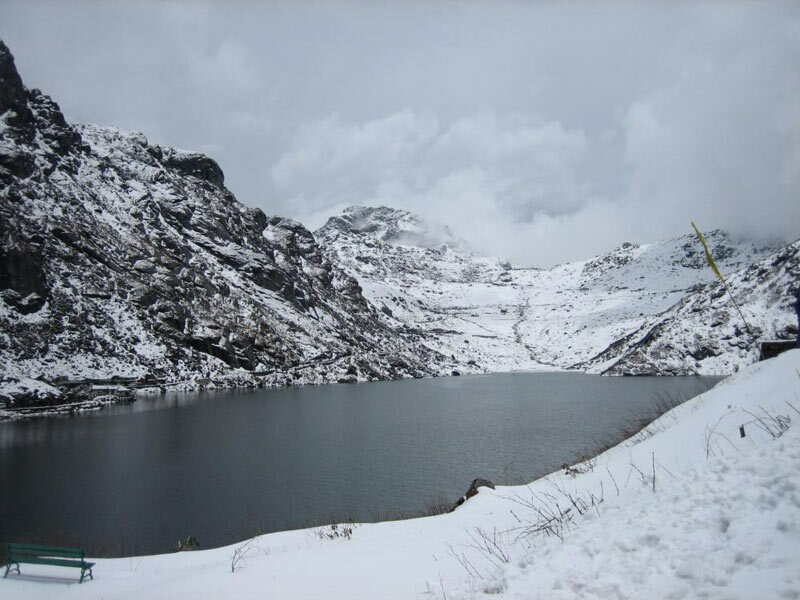 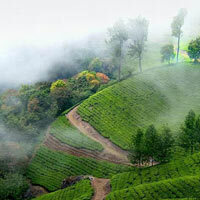 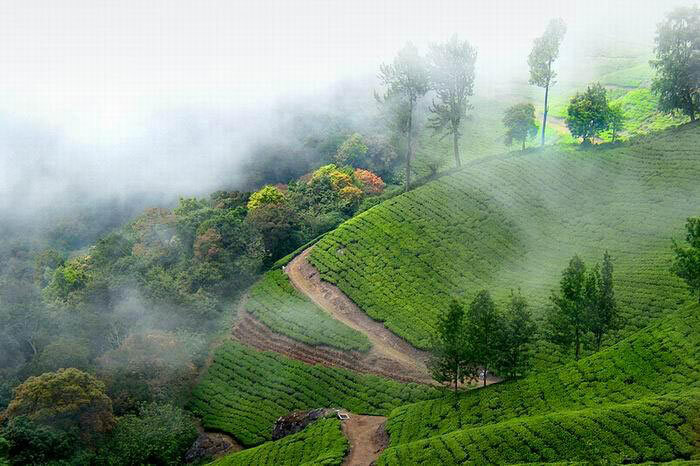 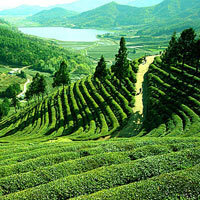 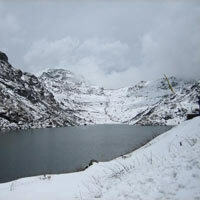 Darjeeling is also famous for tea industry and popular tourist spots. 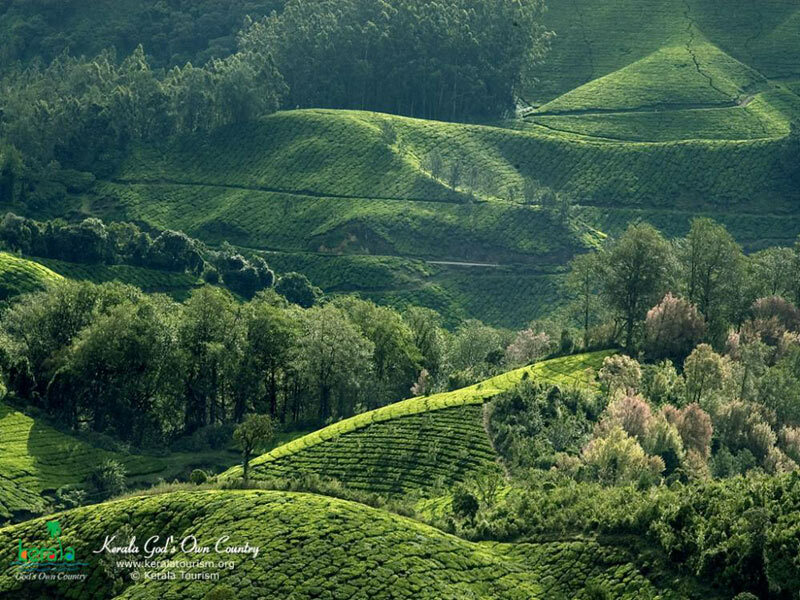 Darjeeling Himalayan Railway, Singalila National Park, Padmaja Naidu Himalayan Zoological Park, Happy Valley Tea Estate, Joey's Pub, Japanese Peace Pagoda, Neora Valley National Park Tiger Hill, Observatory Hill, Batasia Loop are best places one can visit in Darjeeling. 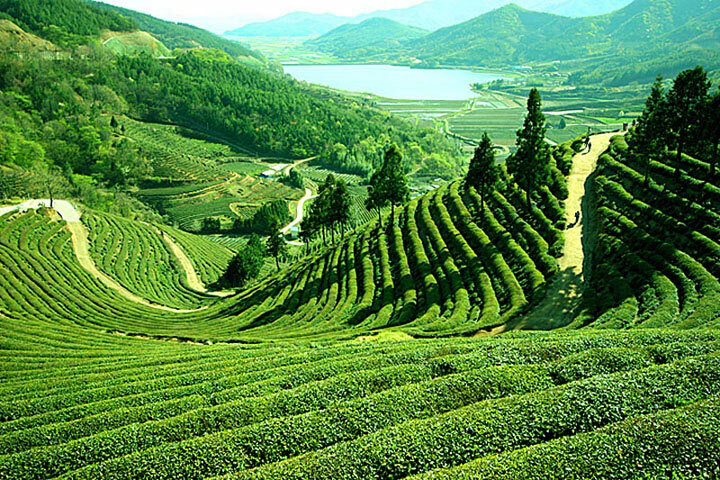 Besides enjoying and exploring the beautiful locations you also enjoy eating authentic Bengali food and sweets, which are very popular worldwide. 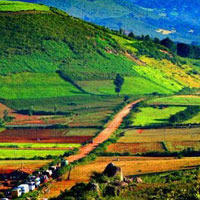 Tourists from all over the world love to visit the place because of the rich cultural heritage and exotic beaches. 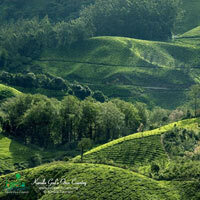 We organize impeccable tours for the tourists.